Fancy Pants Group is seeking an experienced Art Director to manage all aspects of graphic design. The successful candidate will work on both marketing/promotional initiatives for our clients as well as for internal initiatives. The abilities to understand conceptual design for advertising, storyboarding for short-form video content and a strong/diverse design aesthetic are paramount. We’re an energetic team of creatives who value innovation, forward-thinking design and a work environment that promotes cooperative effort. If you enjoy working in a high-energy atmosphere, we'd love to interview you. 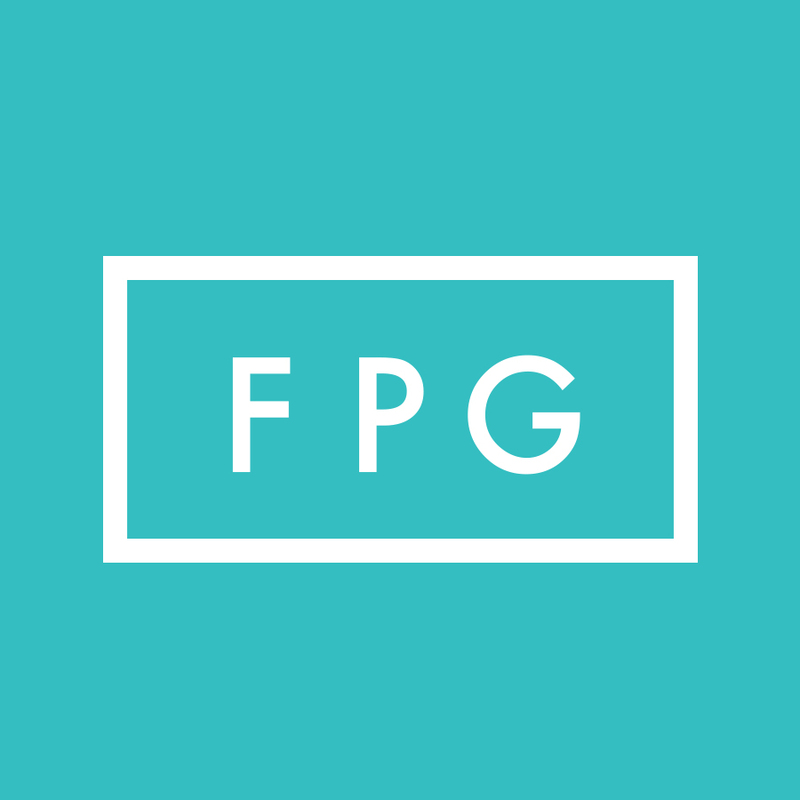 FPG is a creative production studio that is doggedly dedicated to creating better digital experiences for everyone. We believe in making ads that don’t feel like ads, content that works across devices, and creative that is awesomely scalable. We work with well-known agencies, publishers and brands, and we hope to work with you soon, too. With our headquarters in NYC and offices in China, we are a diverse mix people who tinker, test, and experiment to create innovative and high-quality digital experiences. We pride ourselves on our collaborative work ethic and we are happiest when exceeding expectations. Savvy is our groundbreaking product designed to leverage your existing assets to create personalized short-form video content at scale. Use any combination of static images to pre-shot video and have it rapidly transformed into engaging video that will work seamlessly with your content strategy.